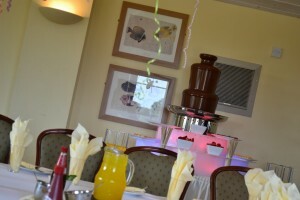 Church Brampton Golf Club saw a summer chocolate fountain hire advent as a surprise for this young couple. Along with a Jamaican steel band, a warm, balmy summer evening and Pimms on the veranda made this a memorable evening for all never to be forgotten. 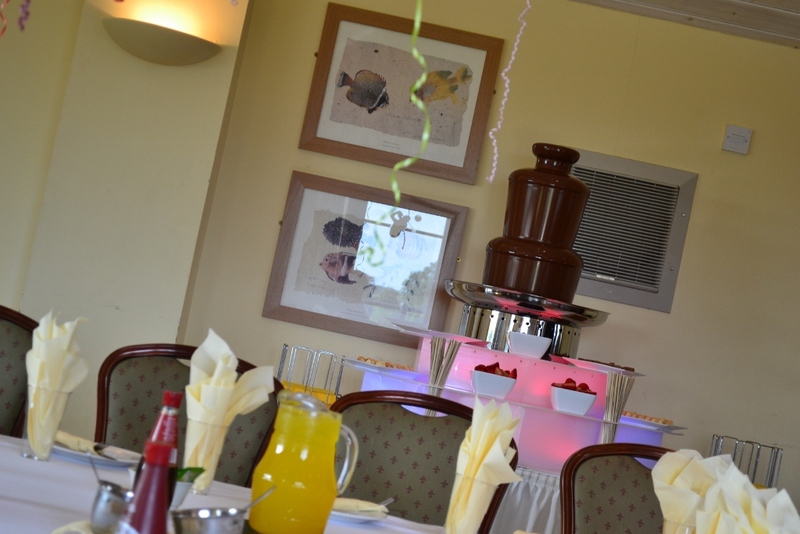 Chocolate Fountains R us cover the following areas in Northamptonshire: Brackley, Corby, Daventry, Kettering, Northampton, Oundle, Rushden, Thrapston, Towcester, and Wellingborough. 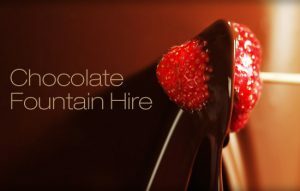 Contact us today, ask for Bob or Michelle on M:07816200045 or drop an email to us by clicking here.